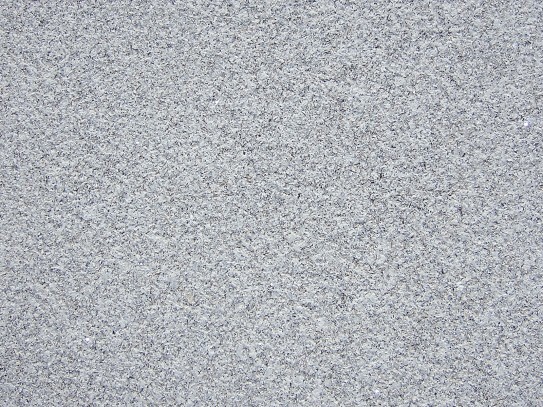 This fine grain granite offers, as the Silvestre Sayago one, an extraordinary humidity ressistance, flexural and temperature changes. 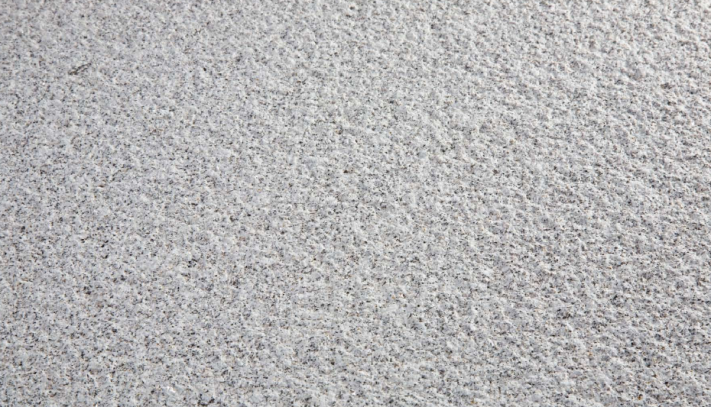 Its beauty and handling possibilities makes it an excellent material for facades and public pavements. It also can be used as ornaments (columns, arcs, balustrades), that will have a noble aging and excellent survival. It allows ideal application in any project, even the most demanding, where a great quality and high performances are needed, using any finishing: bush-hammered, saw cut or blasted.